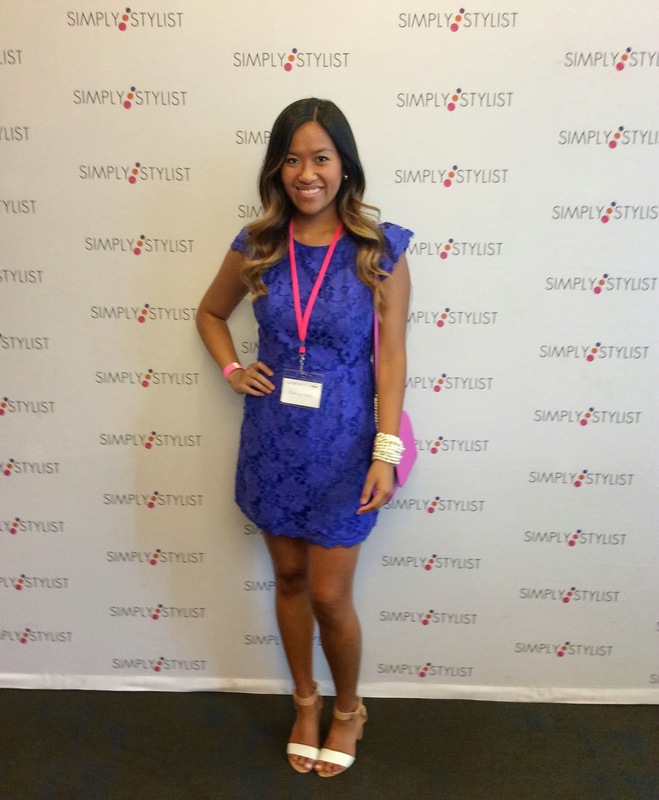 Last Saturday I attended the Simply Stylist - Fashion and Beauty Conference at the Dana Hotel / Vertigo, which was a blast! Had a chance to meet fellow bloggers, fashion and beauty gurus, and marketing specialists! There were 3 sets of tickets you can purchase, the VIP Fashionista Ticket (Networking Brunch/Panelists/Breakout Sessions), Fashion and Beauty Lover Ticket, and Social Butterfly Ticket. 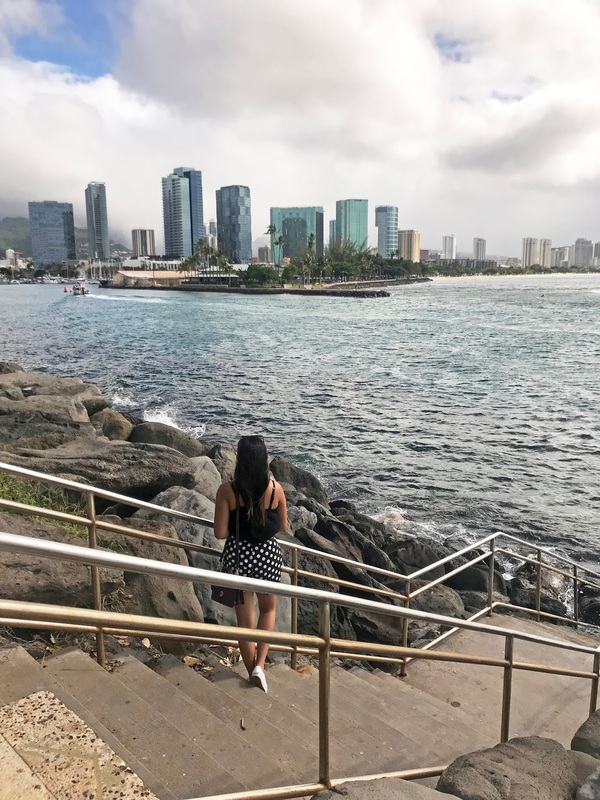 I had purchased the middle one, 'Fashion and Beauty Lover Ticket,' which included everything but the brunch, which I figured that you could still meet and network throughout the whole day anyways. The day started at noon, where Catt Sadler of E! News hosted and introduced the fashion and beauty panelists; they were all great! 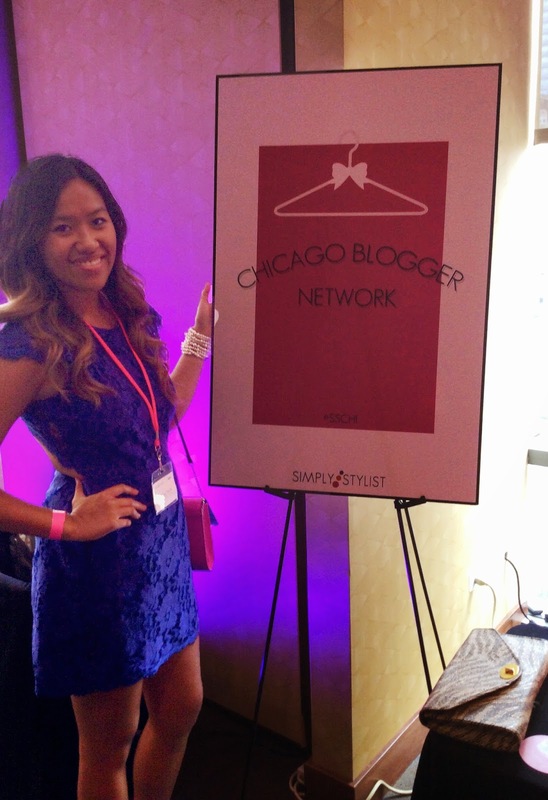 Proud to be apart of #ChicagoBloggerNetwork! Then there were the breakout sessions, which they had 6 30 minute sessions featuring sessions such as 'Blogging 101', 'Branding Yourself', 'Styling 101', 'Entrepreneurship/Building your Fashion Business', 'Beauty Tips from an Expert', and 'Body Image'. I didn't plan on staying the whole day, so I checked out two out of the six, which were Branding Yourself by Corrie McFadden and Styling 101 by Marcellas Reynolds.Both were very inspiring and great tips/advice! I bought my dress from Akira, my shoes from Zara, and my purse from H&M. I hope you guys had a fun-filled weekend, like I did! Talk to you guys soon! You definitely should! I'm sure there are plenty of networking events by you! Yes, I love Wendy! This looks amazing and that is such a gorgeous blue dress. Yes it was fun! And thank you! !